Real Property Management Tidewater has doubled its specialists team and expanded property owner services for more efficient, reliable and affordable property management. Real Property Management Tidewater (RPMT), a property management and rental service company in Hampton Roads, has expanded its team of specialists and services to provide proactive attention to its property owners. The additional team members and improved services are part of RPMT’s commitment to act on client feedback. According to Brandon Reed, RPMT’s Chief Executive Officer, the company reviews all feed back from a property owner’s and tenant’s perspective to identify areas of improvement. RPMT has doubled their service team over the last year. The team now includes five licensed real estate agents, three insurance agents, one licensed general contractor, and one accountant. “Each member is ready to help both our property owners and tenants with their questions and concerns,” says Reed. Direct Call Routing – New phone system directly connects a person. New Online Leasing system – Handles three times the amount of tenant inquiries per month reducing vacancy time. Potential tenants can schedule appointments online 24 x 7 to view properties. 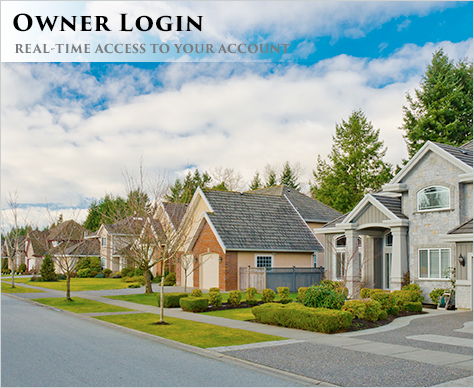 New Accounting System – Offers tenants easier payment options for faster delivery of owner income. System allows tenant to pay online with no extra charge, to pay by cash. Centralized Support – One number and one email to get assistance when needed. In-House Maintenance Service – Lead by RPMT’s in-house licensed General Contractor provides cost effective maintenance and repairs and quicker property turnover between leasing.